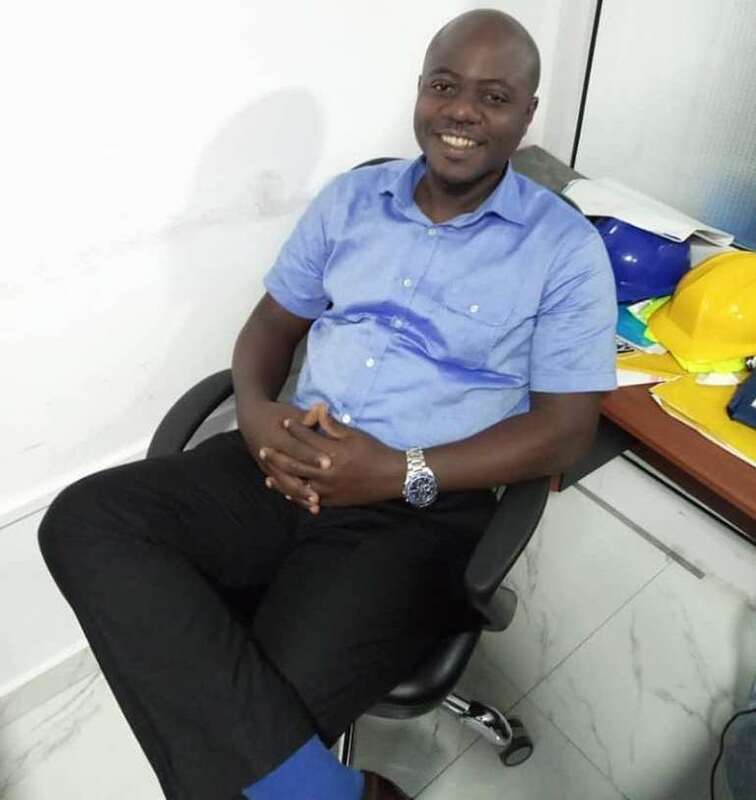 Managing Director of JABFRAN Construction Company Limited, David Jabez Cobbina says his company is excited for having been part of a project that will empower women in Juaso and its environs. He said empowerment of women means empowerment of the entire society since they are the backbone of men, and would hence reduce the stress of men and children in the area. Speaking to this reporter on the sidelines of the Commissioning of the Modern Oil Palm Plant in Juaso, Mr. Cobbina noted that 'it is a proud achievement to be part of this historical project'. He appealed to the people of Juaso to ensure regular maintenance of the ultra-modern Oil Palm processing Plant in order for it to be beneficial to generations unborn. He reiterated that many such projects could not stand the test of time due to the lack of with right maintenance schedules, adding that 'the facility will last for a very long time and give great value to the people of Juaso and surrounding communities should it be maintained well'. The Modern Oil Palm Processing Plant was sponsored by MTN Foundation, the Humanitarian wing of the Mobile Giants at the cost of GH 740,000. The Modern Oil Palm Plant rings to 180 the number of projects undertaken by the MTN Foundation. Their main focus is on Education, Health and Social Empowerment. While people in Juaso showed gratitude to MTN for the great gift, they also could not hide their admiration to the beautiful construction by JABFRAN. “I remember very well how the project was, and the difficulty the contractor faced when he first accepted to build the facility, we didn't know he could bring such total transformation to the entire project”. Opanyin Akoto, an opinion leader told this reporter. Mr. Cobbina said a lot of time and resources had to be invested to ensure that the facility is well constructed and meets all required standards. 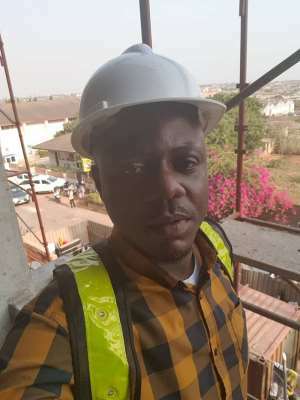 Asked about his experience in working on an MTN project, the JABFRAN MD noted that 'this is not the first time I have worked on a project for MTN, they are always professional and lovely to work with and I will always be ready to undertake other projects for them'.